Kindly remind the participants that number bibs collection starts 45mins before the session starts at the Technical Information Centre. 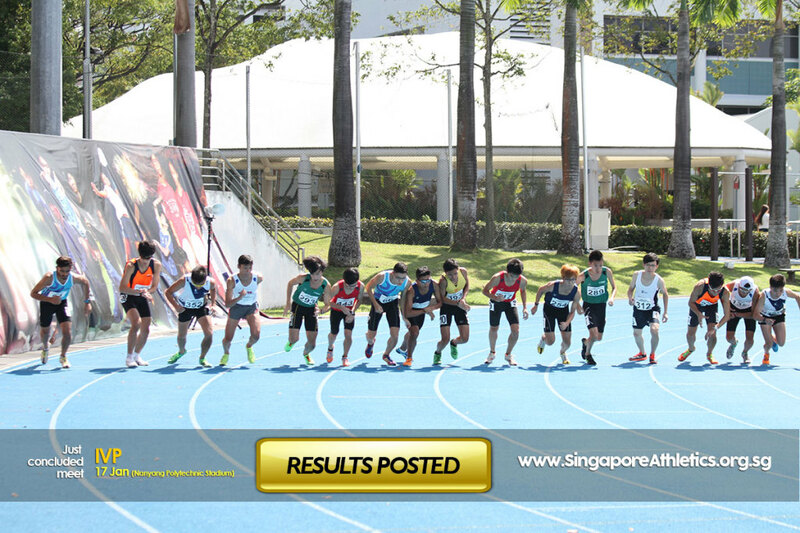 Please bookmark this URL https://www.singaporeathletics.org.sg/results/s1-2015, where LIVE results of the event will be posted. You can download the start list and route map here. 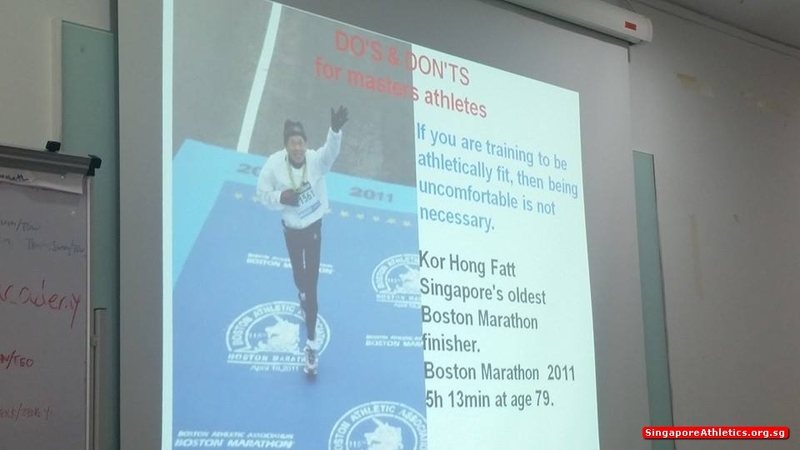 Courtesy of Swift Athletes Association. 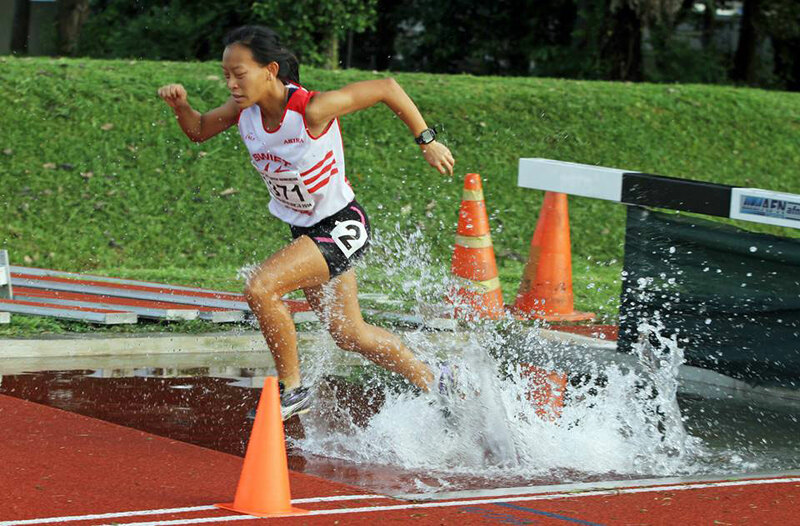 Ng Yu Jun, Eliza recent 3000 metres steeplechase effort of 12:56.30 minutes at the 2014 SAA Track & Field Series 5 has been officially recognised as a new national record. The obstacle race is a new women event under IAAF races, its maiden debut at the Olympics was officially held at the 2008 Beijing Games. 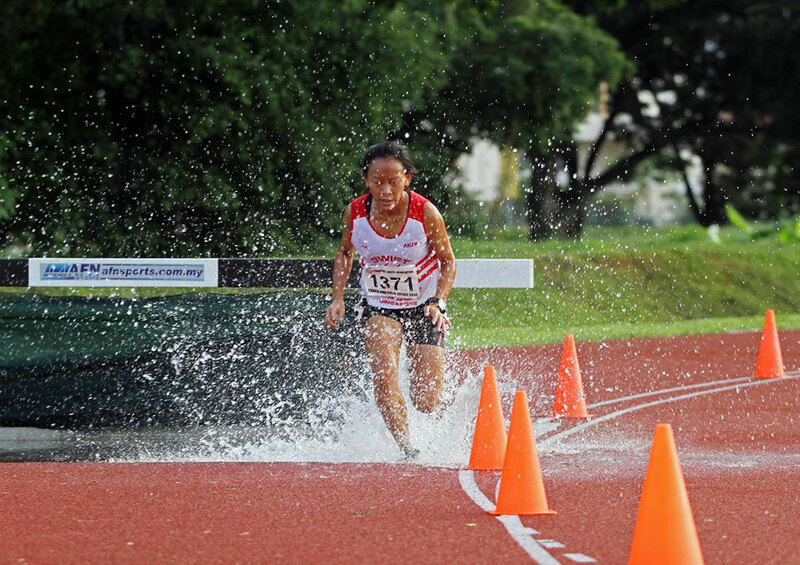 SAA at the recent MC meeting has ratified and inducted a new record for the women 3000 metres steeplechase, in its effort to acknowledge our athletes and to promote the event locally. 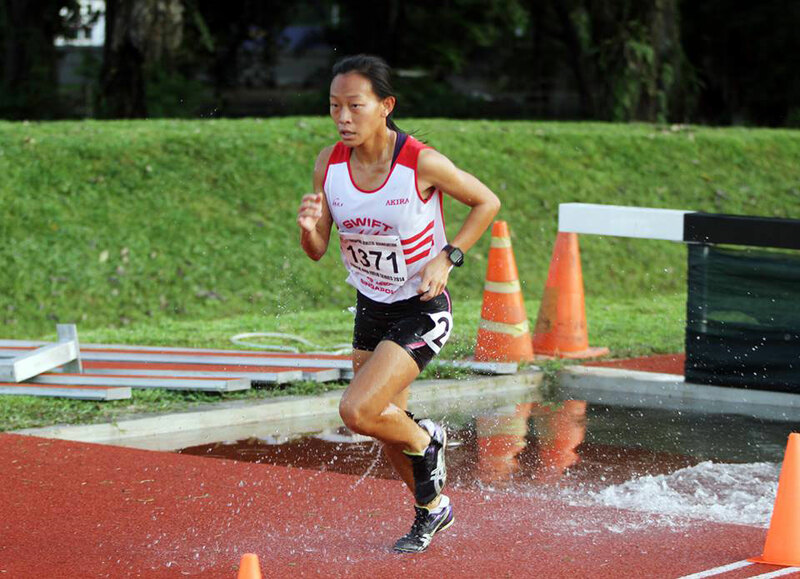 The 26-year-old is a regular feature in the local middle distance running scene. 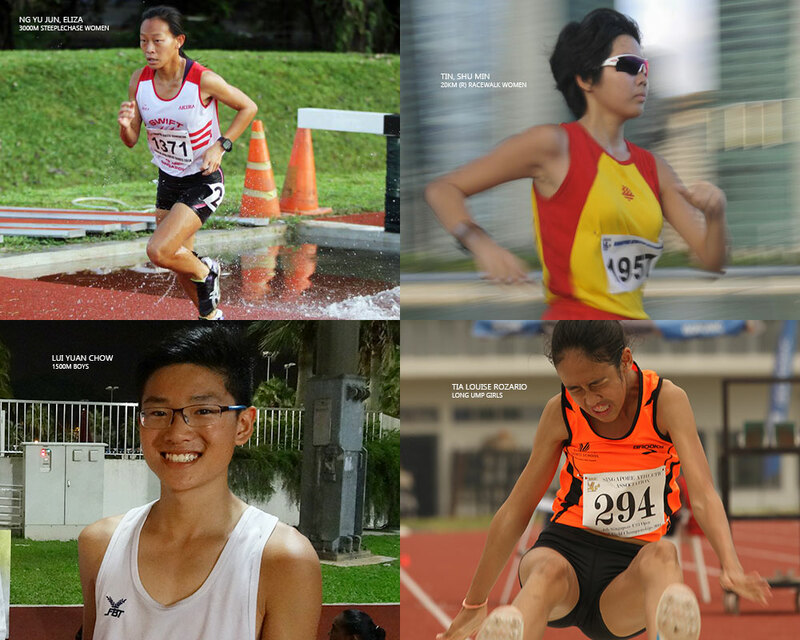 Her progression in the 800 metres and 1500 metres over the years has been steady. Only late last year after having build-up a good aerobic base and speed, Eliza attempted a 3000 metres steeplechase race and achieved a personal best. Congrats. Below is a short interview of her. SAA latest record ratification, click here. Photo credit for Ng Yu Jun, Eliza photos – Yuan Zhi of XYZ Photos. 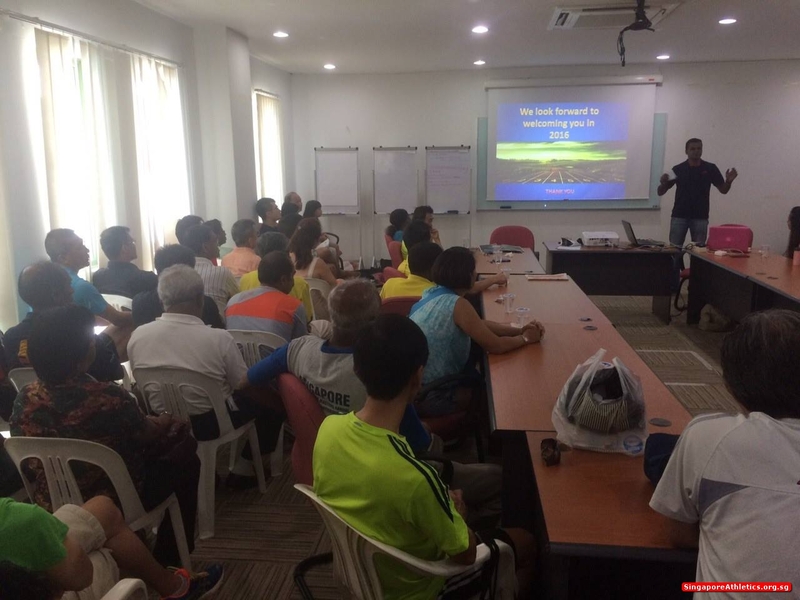 Running 3000m steeplechase is a new event category and also a new event to me and I wanted to run and be like Dr.G Balasekaran who to me is the best steeplechase and long distance runner ever as I admire him for his international and local races he ran, also for his intelligence and character on and off the track. Will you now specialise in the 3,000m steeplechase, trying to lower the mark? Tell us about your 12:56.30min race. What was your race plan. You had targeted timing pacing p/lap? The experience and such. 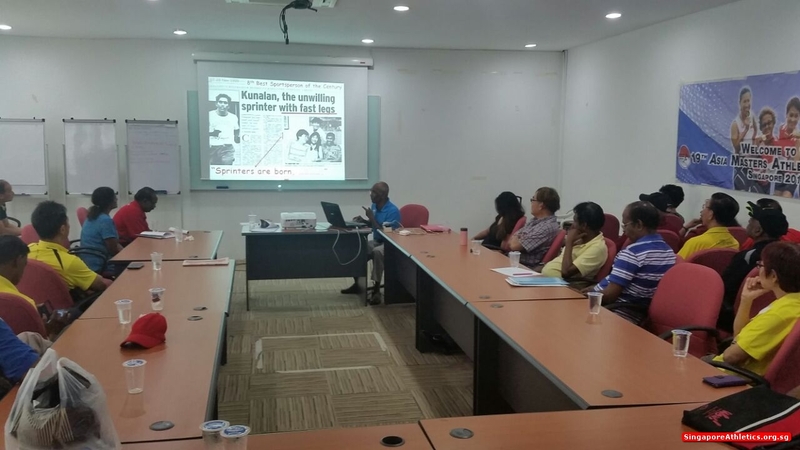 I ran the race thinking of how Dr. G Balasekaran ran and wanted to be like him. I ran as hard as what he does since he excels in everything he has set his sight on. 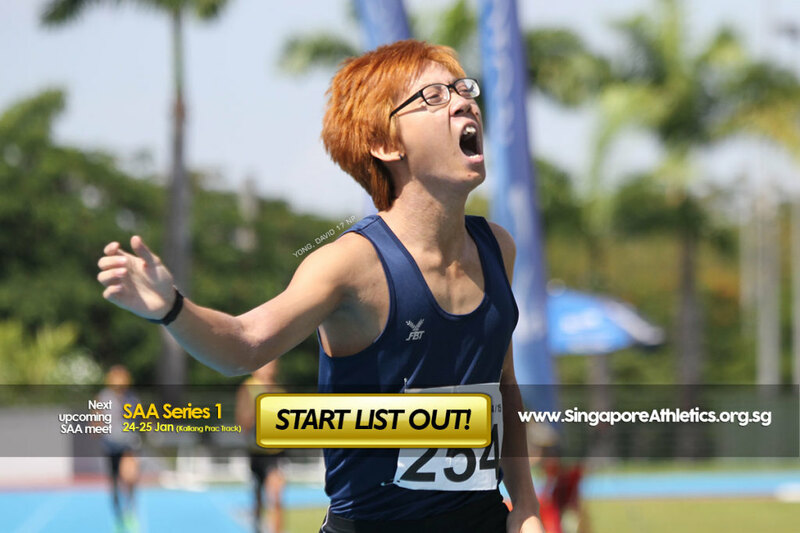 This is just the beginning and I will run faster in all the events and hope to break all the long distance records to bring glory to Singapore and achieve the same success and emulate his values and character. 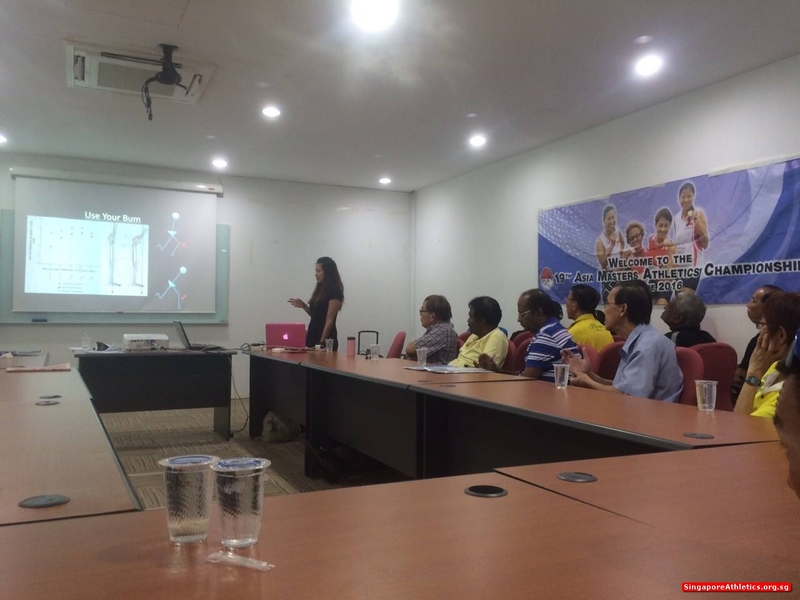 Photo credit for Ng Yu Jun, Eliza photo – Yuan Zhi of XYZ Photos. 4 records ratified. Congratulations. It is as below. 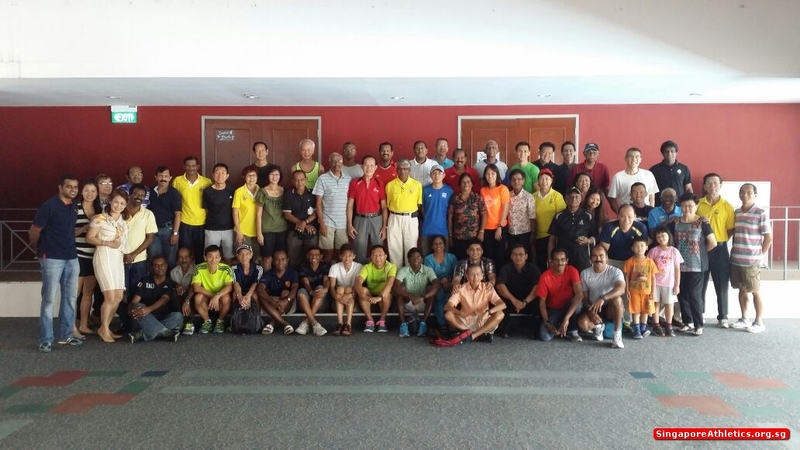 As part of SAA’s blueprint to promote and support Masters Athletics, SAA, together with the Singapore Masters Athletics, organised the first briefing to all aspiring Masters athletes preparing for the 2016 Asia Masters Championships this morning at Toa Payoh Sports Centre. 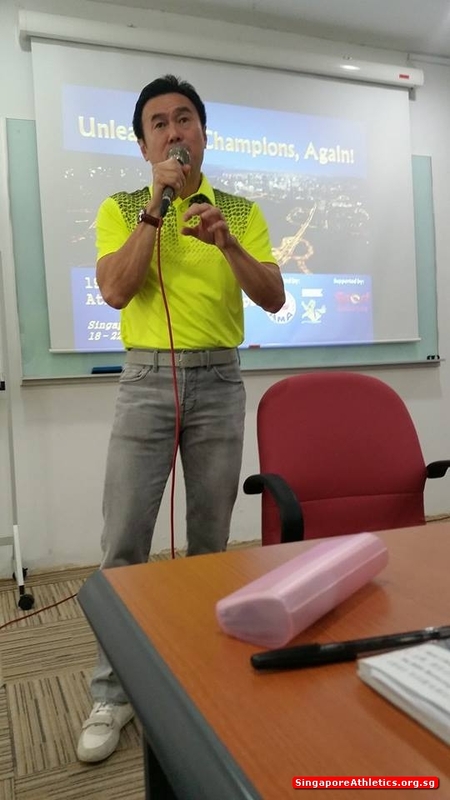 Details of the plans to promote and organise the Meet, physiotherapy advice, Mr. C Kunalan’s words of wisdom and information on support services SAA will provide for elite Masters athletes, were shared during the session. Accurate as of 17 January. View the gallery on Facebook. 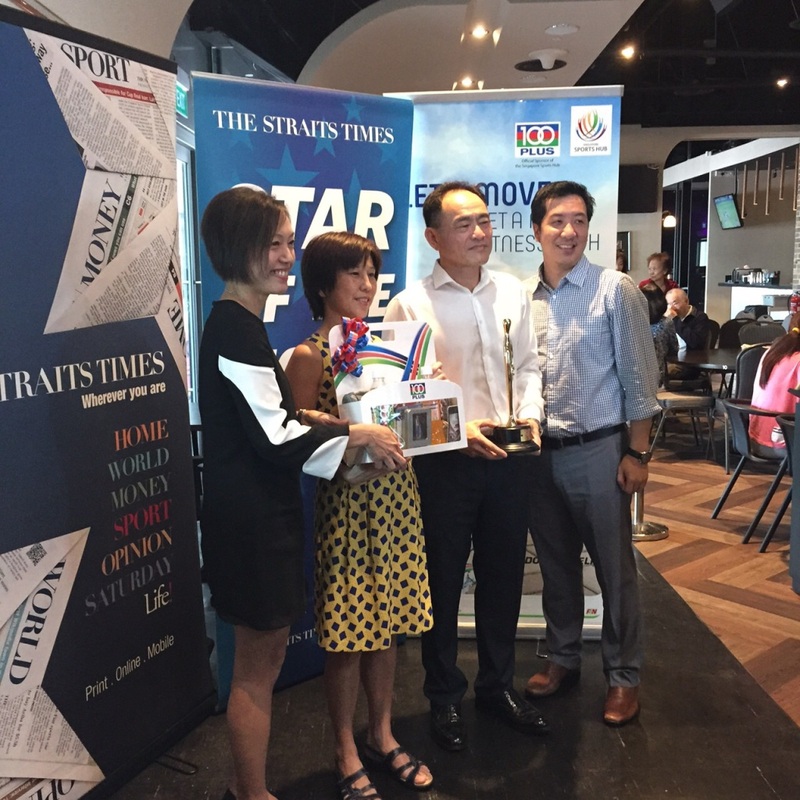 Congratulations to Soh Rui Yong who has become the first marathoner to win The Straits Times’ Star of the Month. 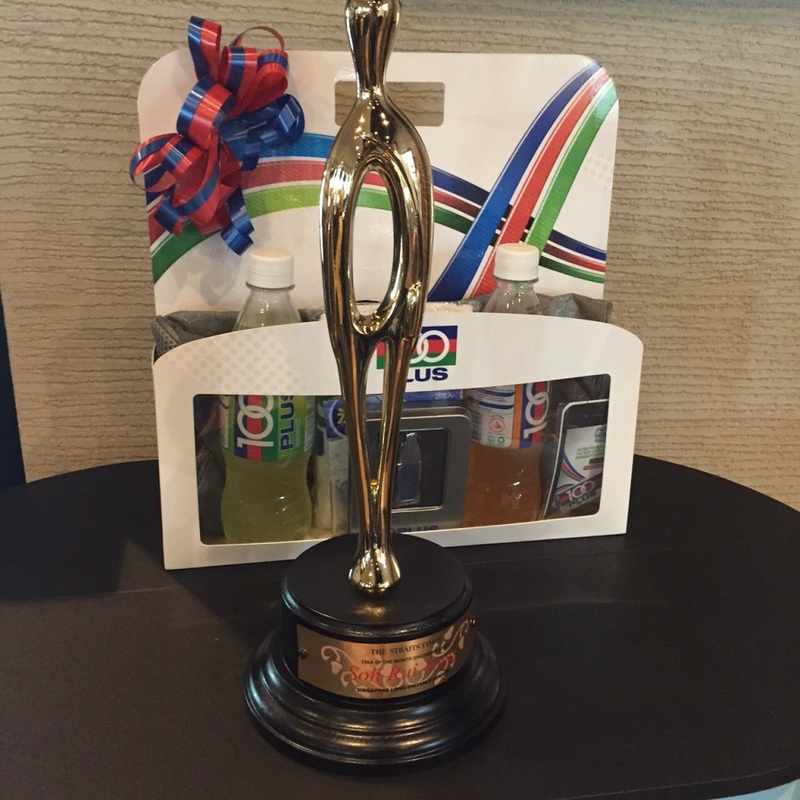 The award presented to his parents who collected on his behalf. Soh is currently in the States pursuing his studies at University of Oregon. Update: Results of selection trial. 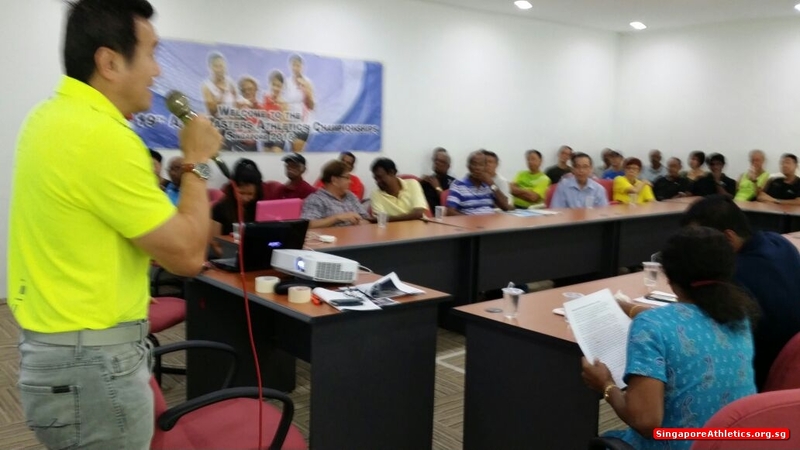 Asian 20km Race Walking Championships Nomi Japan 2015 – SAA Selection Trial. 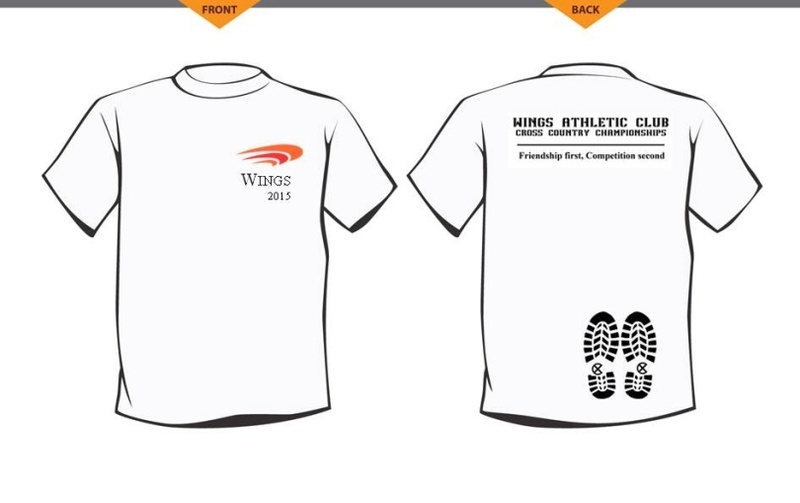 Please download the trial participation form here. 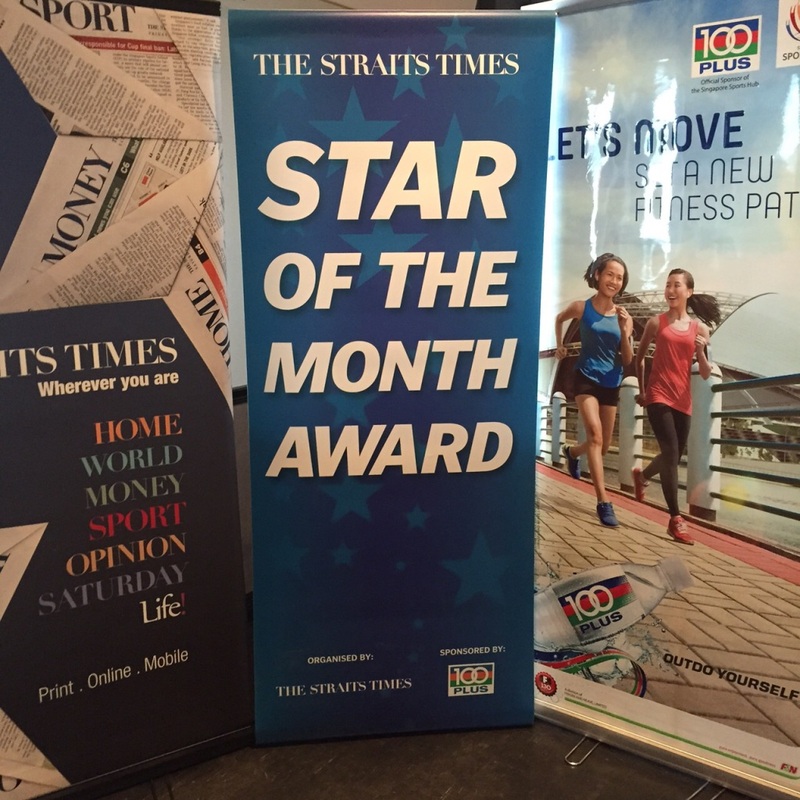 a) For Singapore Citizen only (Male/Female). if more than 10% off, 100% of the Air-Fare. e) Any athlete who is disqualified (Breaching the walking rules) duringthe trial shall not be selected.